None of those dates led anywhere. 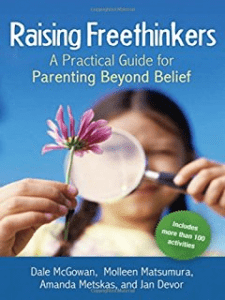 It's excellent, especially since I've had no other examples to look at of mixed belief marriages with kids. To be honest, I got into a pretty bad emotional state while reading parts of this book. So what are the chances of survival for the ultimate mixed marriage--one between religious and nonreligious partners? Why would we want our thoughts to be the same as our partners? What if you find Jesus inspirational but not supernatural? He distinguishes such pairings from interfaith partnerships, and this distinction turns out to be extremely helpful. When I realized I had feelings for him, I found myself very confused about what that meant and what my choices were if he were also interested. Loving someone with different beliefs can help us look past the surface and see a great amount of common ground in our values. With these examples and the results of the survey under his belt, McGowan uses the last half of the book to dive deeply into a variety of specific aspects of relationships, from the initial discovery of difference to the wedding to holidays to kids, etc. We've actually had a remarkably good run of not having too many issues surrounding our differences in belief, but we've always said to the extent we do, they come more from our believing to different degrees than This book is absolutely phenomenal. The pressing questions that primitive men and women asked are the same ones we ask as children. I hadn't thought through most of this as clearly as he put it. I'm not sure if it would have been a big help when we were just getting started or not. 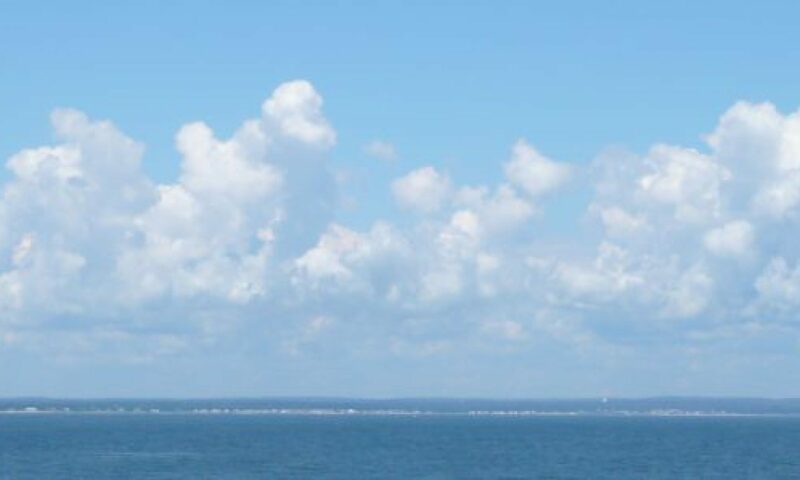 Much is done by general data as well to give a statistical background and material from studies. It's not very helpful to use his criteria to evaluate my spouse, though. Despite the differences, many of these marriages succeed beautifully. Brown explains how vulnerability is both the core of difficult emotions like fear, grief, and disappointment, and the birthplace of love, belonging, joy, empathy, innovation, and creativity. Despite the differences, many of these marriages succeed beautifully. I wish McGowan had addressed this a bit better. Drawing on sociology, psychology, and real-life experience, he shares: negotiation tips that set the stage for harmonious relationships; strategies for dealing with pressure from extended family; profiles of families who have successfully blended different world views; insights for helping kids make their own choices about religious identity; and advice for handling holidays, churchgoing, baptism, circumcision, religious literacy, and more. How sure do you have to be? When we embarked on reading this book I thought it would give my husband more understanding of where I was in regards to religion and help him be less judgmental Yes, I publicly admit that. 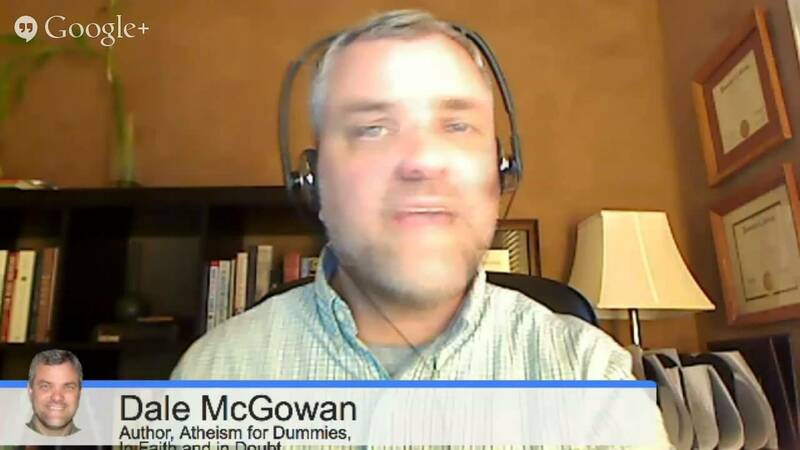 Dale McGowan has spent the last few years educating the world about atheism. As a personal note, as a member of the Ethical Culture movement, I was really glad to see his plug for us: If you're lucky enough to live in a city with an Ethical Culture Society, well, I'm jealous. There are suggestions of possible arrangements, a statistical breakdown of what other couples have done, and stories about the bumps in the road. Not only does the author have sound data about such relationships that is revealing and mostly encouraging, he knows whereof he speaks being in such a marriage himself. So the four of us met up one day and started hanging out together at least once a month. He spends too much time telling faith crisis stories, and doesn't give equal time to conversion stories. When he talked about the factors that brought success, I saw only a few of them in my marriage. He currently lives in , with his wife, Becca, and their three children. I think that was the best approach. For my mother, her faith was strong enough for not just herself, but for my father and all my siblings. I decided I really liked this guy. Meet the Issues tackles mixed marriage ceremonies, holidays, church attendance, raising kids, dealing with extended family, and divorce. I asked myself what I actually needed from a relationship. We spoke with Dale about how to make mixed-faith marriages work, the biggest surprise he uncovered during his search, and the importance of a hand squeeze between loved ones. This book is not just for couples. In this landmark book, popular author and secular humanist Dale McGowan explores some of the stories of these unions, whose very endurance flies in the face of conventional wisdom, including his own marriage to a believing Christian--a loving partnership that remains strong after three kids and 22 years. Right from the beginning, he breaks down stereotypes and preconceived notions. He defines the terms first, introduces the sto What I lacked in this book was more focus on the premarital phase, the dating and figuring out - rather than the married and figuring out part. He's also been helping nonreligious adults navigate parenthood in a world full of belief. One of the rough things about reading this book is that it paints a rather bleak view of A. It's a must read for anyone in a serious mixed belief relationship. A small number of more literal reviewers found it offensive. Ultimately, McGowan strongly supports my position he is a longtime reader of my blog that children can withstand, and even benefit from, exposure to the different beliefs and traditions of two parents. The tone is very important to mention. My husband would stay home. In general, this book focuses more on the marriages than on the kids, and is filled with practical strategies for success in relationships and parenting. I am an Ex-Mormon who once had a fundamentalist mindset but now is agnostic. It takes facts and findings from several different surveys of mixed religion couples. A religious person can be dogmatic if he dismisses even the remotest possibility that he could be wrong and an atheist can be dogmatic for precisely the same reason.